Plastic is versatile, pliable, durable and cheap. It's been the obvious choice for FMCG manufacturers for around 60 years. But as we become more aware of the negative impact plastic is having on both the environment and our health, every manufacturer needs to play a more responsible role in reducing plastic. Most businesses are undergoing complex discussions on plastic reduction initiatives. But if your business is yet to begin, in this article, Internal Auditor and Risk Advisor Monica Dawson shares 3 tips for auditors to get started on their plastic reduction journey. Businesses need to understand the scale of the issue they are faced with. A recent report found that businesses underestimate the amount of packaging waste they are actually producing by 50%. Start by setting a goal. Unilever, for example, has committed to ensuring 100% of plastic packaging is fully reusable, recyclable or compostable by 2025. However, it’s important to remember when tackling plastic, we're not just talking about recycling. Avoiding, reducing, re-sourcing, or reusing different materials, are actually preferred to recycling. 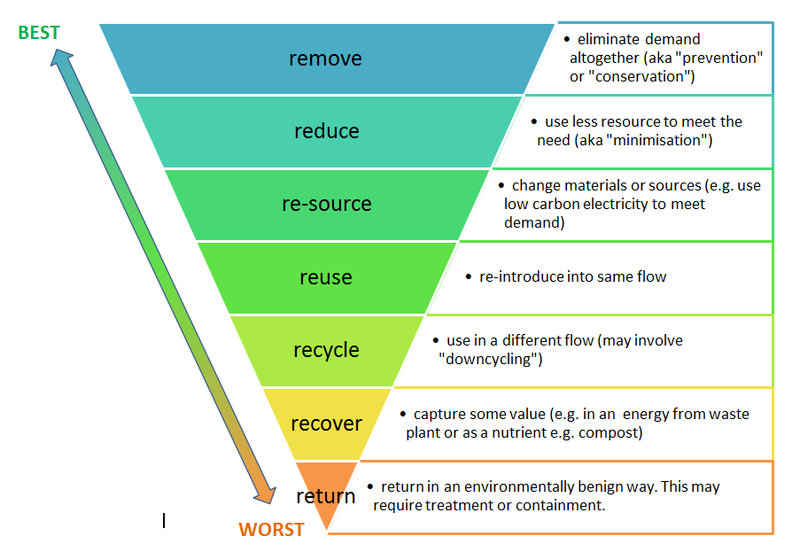 If you're not familiar with the waste hierarchy model, The Supply Chain Sustainability School provides a number of free online learning tools which will help you understand more about the fundamentals of managing business waste and will help you to establish plastic reduction goals. Could plastic be avoided here? How can we reduce the amount of plastic? Are there enough recycling points? Even small operational changes such as eliminating disposable cutlery from canteens, eliminating unnecessary packaging, using envelopes without plastic, and creating more recycling points across your business will result in significant changes over time. 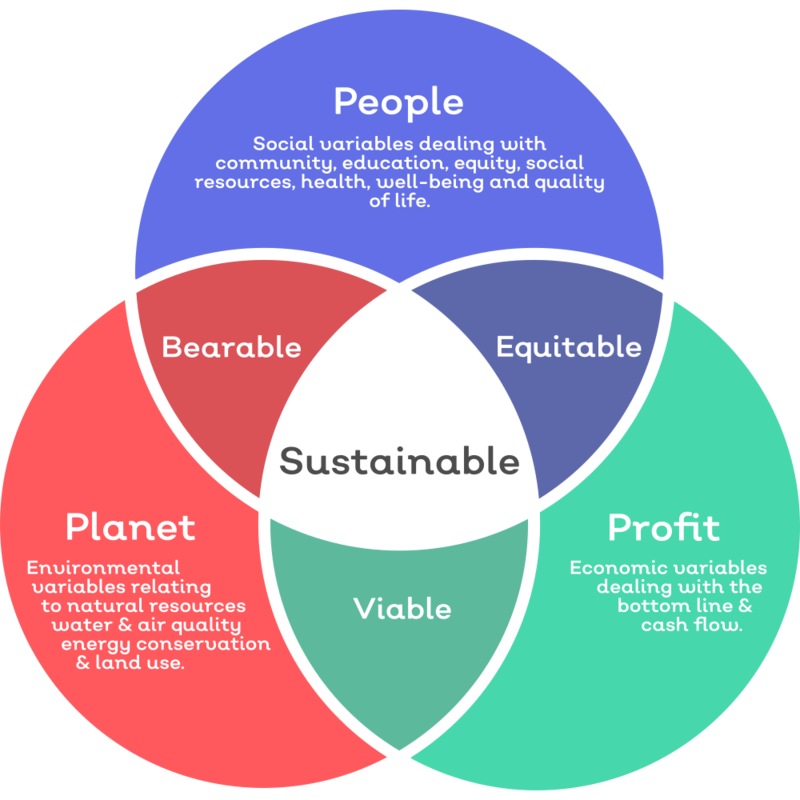 Tackling plastic in your business needs to be from both the ground-up and top-down. You can’t do much without the support of your leadership or without employees being engaged. Communicate your goals, discuss the findings from your audit, and then get everyone involved in creating new initiatives to reduce plastic wastage. How can you play your role? 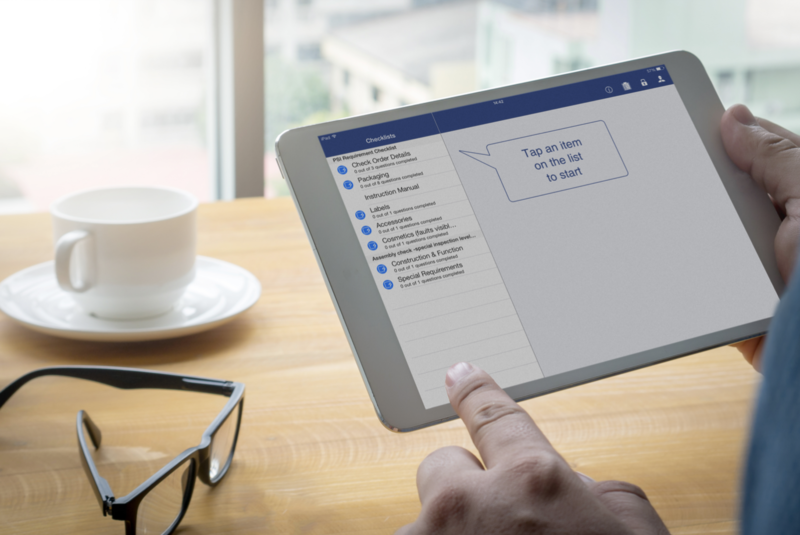 Implementing an environmental management system will help your business to realistically understand what waste is produced and implement improvement initiatives. 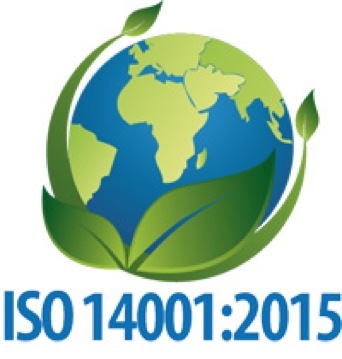 The ISO 14001:2015 framework is the most widely accepted environmental management system standard. 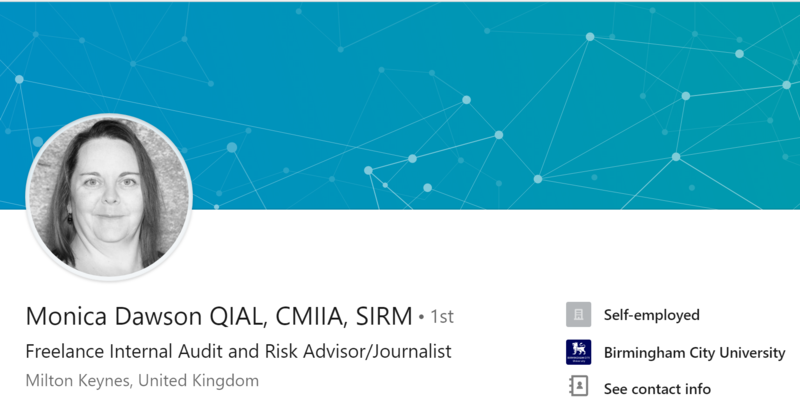 Qualsys's free ISO 14001:2015 toolkit provides GRC professionals with an overview of the standard, benefits, and will help you build a business case to implement a formal environmental management system. 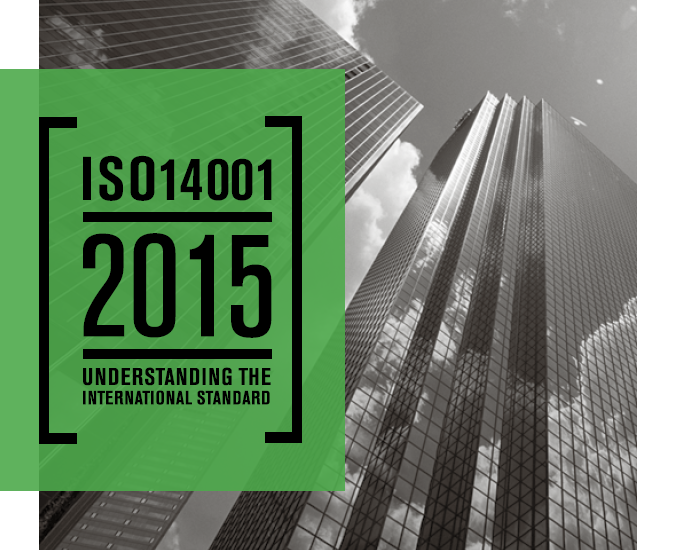 Download our free ISO 14001:2015 toolkit here.